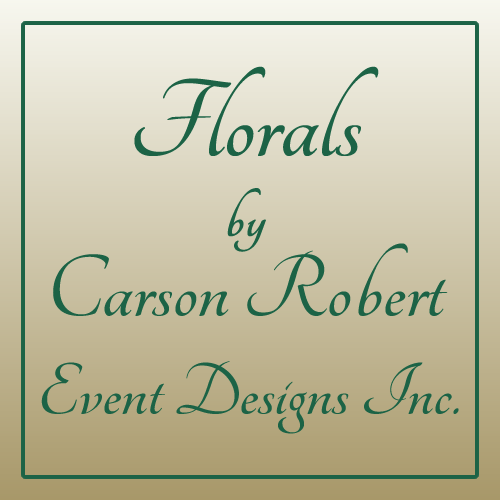 Carson Robert Event Designs has for years offered its services to a referred clientele with much proven success and now we’ve expanded our operation with the opening of florals, a retail and event design studio in Port Washington, NY. Why do you need florals? 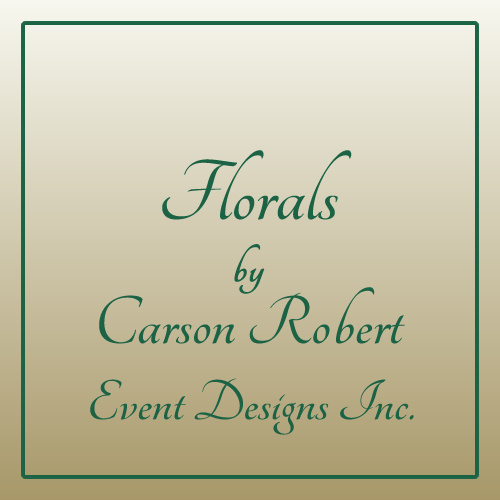 The mission of florals is to create, educate and innovate by assisting you on every level in planning your event. 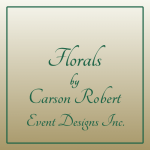 Your experience will be one that will not only save you time, stress, and heartache but also one of confidence, knowing that your event is being handled by true professionals. 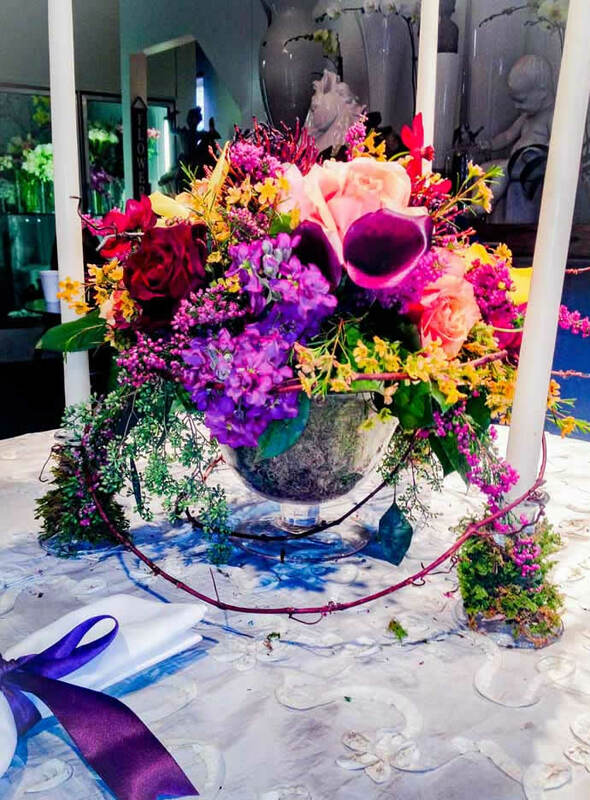 Create – unforgettable events using the freshest, most fabulous flowers available whether it be for a get-well-soon arrangement or florals for your wedding day. 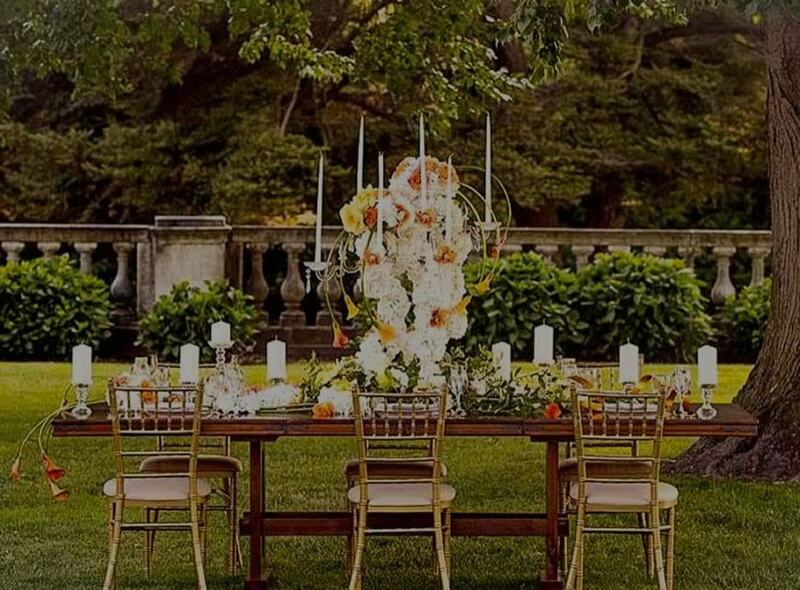 Educate – assist and guide you in realizing your vision for your special event. 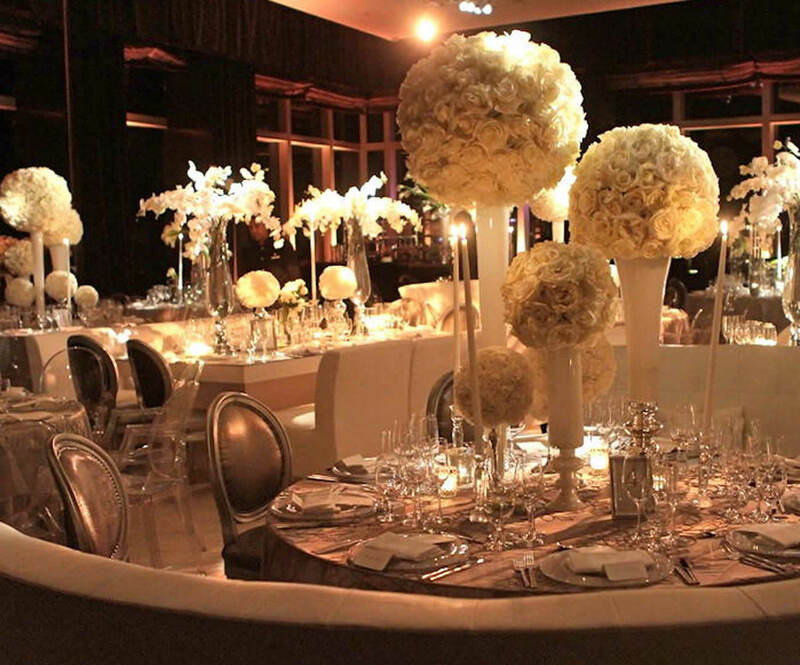 We have a wealth of knowledge in choosing the right vendors, locations, and party professionals to meet your unique needs. We pay attention to details and have developed lasting relationships with many vendors, ensuring you great value and service. Innovate – Flowering the World our concept behind this was born out of our desire to give back to and assist in making our planet a better place to live. This will be a charity based venture that will flourish in the near future, so please check back periodically for updates.